A study published last week (and summarized here and here) demonstrated that a computer could be trained to detect real versus faked facial expressions of pain significantly better than humans. Participants were shown video clips of the faces of people actually in pain (elicited by submerging their arms in icy water) and clips of people simulating pain (with their arms in warm water). The participants had to indicate for each clip whether the expression of pain was genuine or faked. Whilst human observers could not discriminate real expressions of pain from faked expression better than chance, a computer vision system that automatically measured facial movements and performed pattern recognition on those movements attained 85% accuracy. Even when the human participants practiced, accuracy only increased to 55%. In addition to detecting pain malingering, our computer vision approach maybe used to detect other real-world deceptive actions in the realm of homeland security, psychopathology, job screening, medicine, and law. 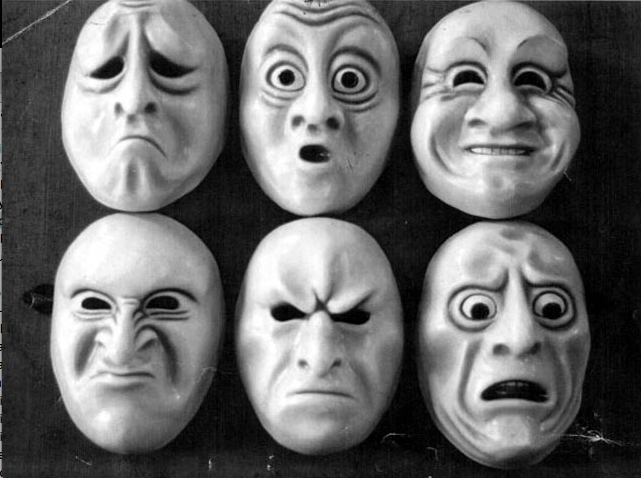 Like pain, these scenarios also generate strong emotions, along with attempts to minimize, mask, and fake such emotions, which may involve dual control of the face. In addition, our computer vision system can be applied to detect states in which the human face may provide important clues about health, physiology, emotion, or thought, such as drivers’ expressions of sleepiness and students’ expressions of attention and comprehension of lectures, or to track response to treatment of affective disorders.